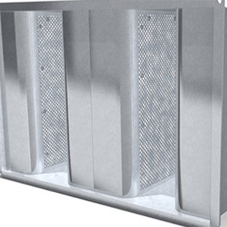 Caice has introduced its new Continuous Line Acoustic Louvre System. 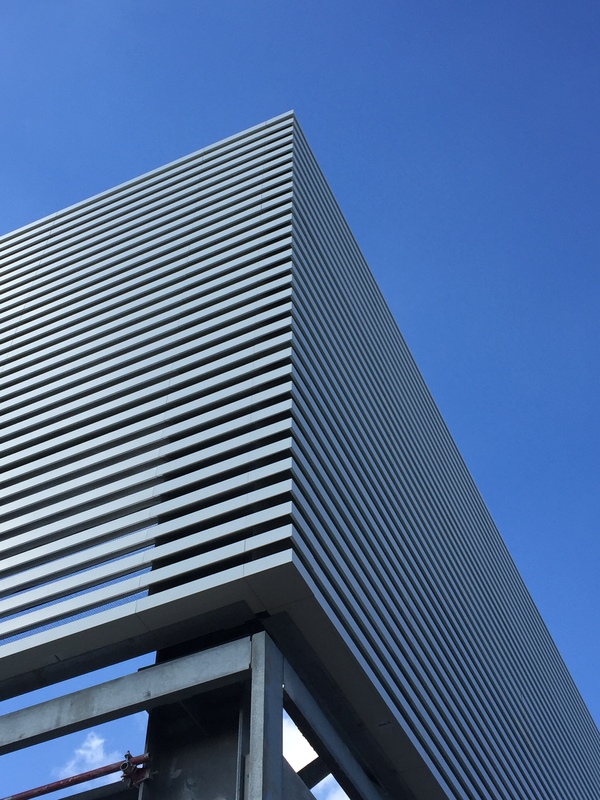 With no visible vertical joints it is the preferred aesthetic solution for many Architects and Developers, as well as being the design solution for Acoustic Consultants. 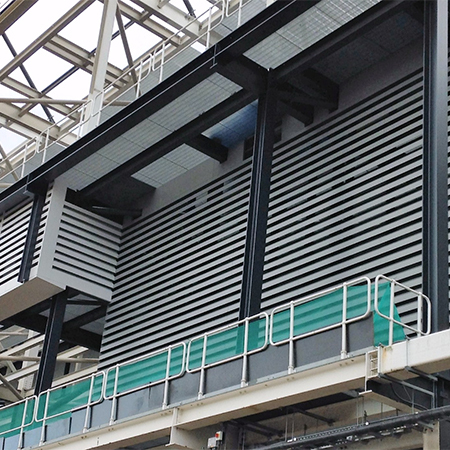 Traditionally many projects requiring acoustic louvres comprised an architectural louvre in front of acoustic louvre so that the unsightly vertical joint lines were covered. 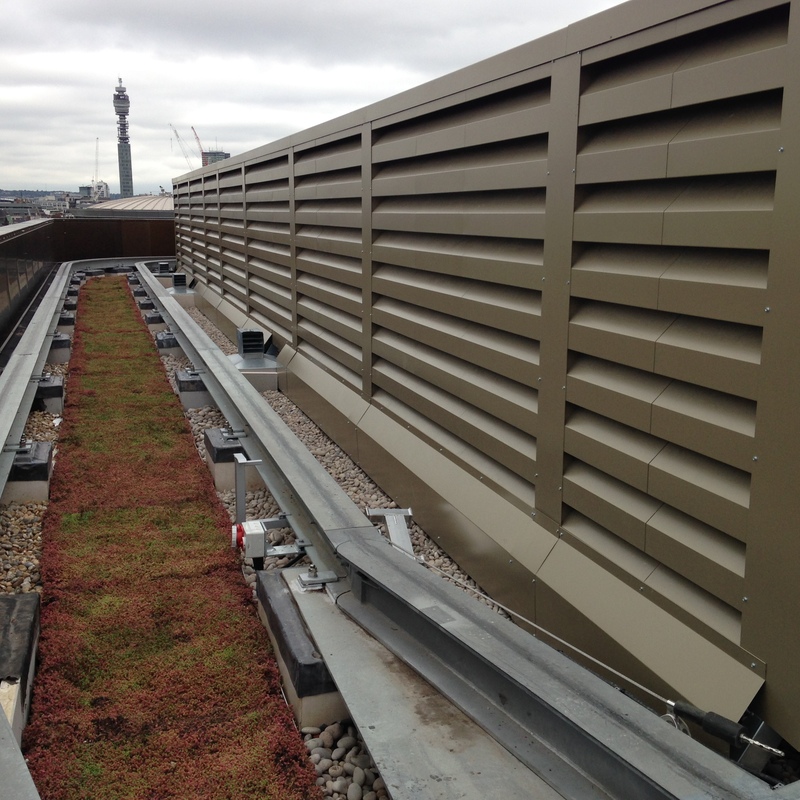 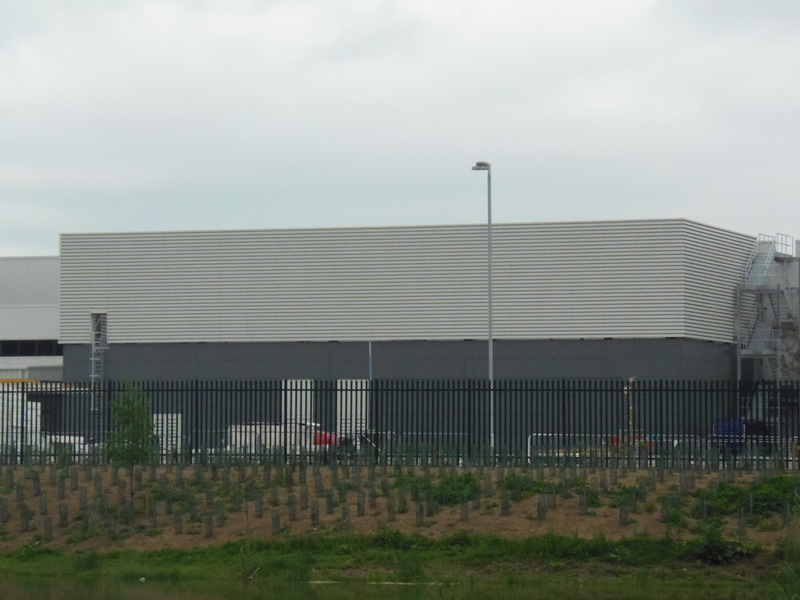 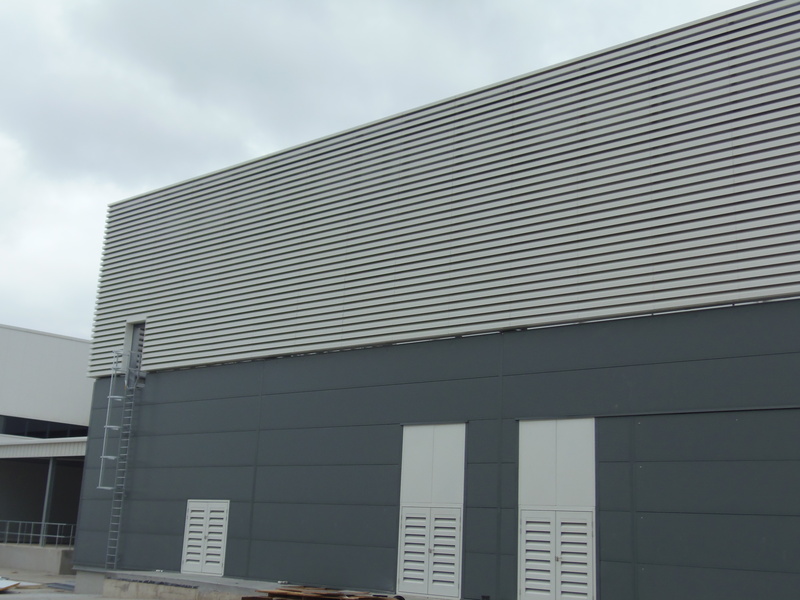 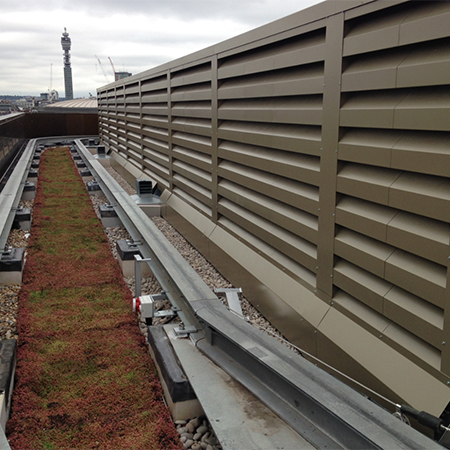 Following 18 months of development, Caice have now completed a number of prestigious projects using a single bank of its new Continuous Line Acoustic Louvre System. 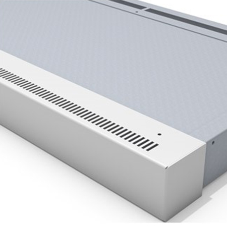 There is even a high performance product which can provide Class A weathering at 1m/s face velocity and used on CERC EFW project. 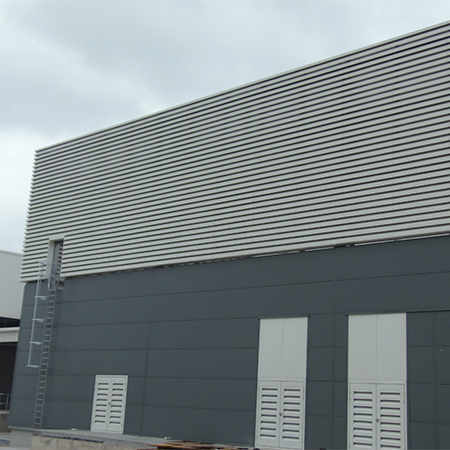 All variants have been acoustically tested at SRL as well as Lee Cunningham Pts ISO7235:2009 UKAS test centre. 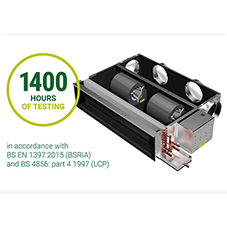 BSRIA provided testing to BS EN 13030. 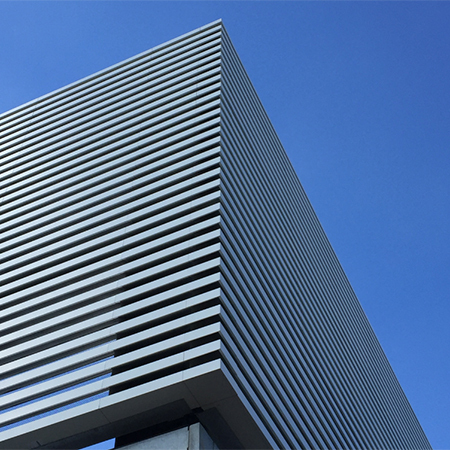 An £80k investment in “Vault” and Inventor design software provides 3D visualisation as well as a direct link to manufacturing at Caice's dedicated production centre, where they have their own polyester powder coat and pre-treatment facilities. 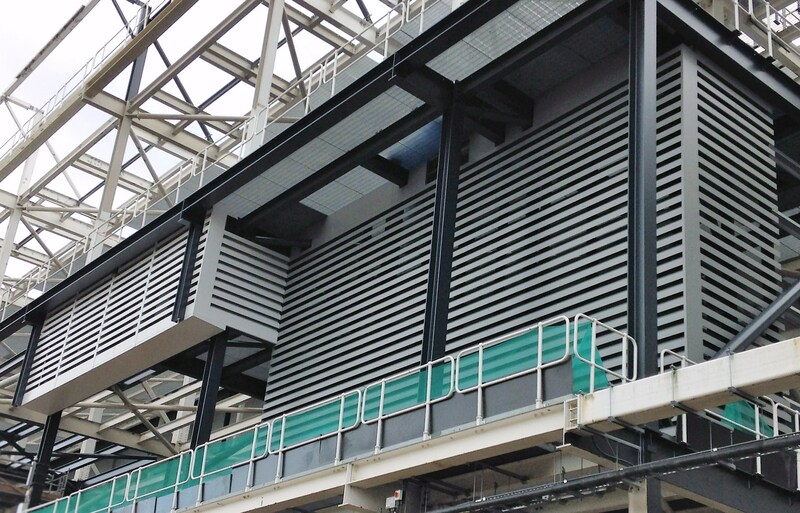 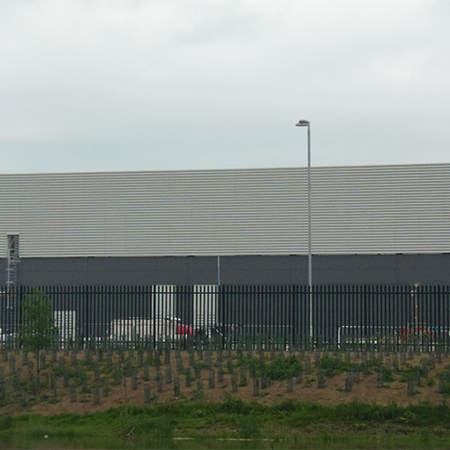 Features include: Piece part painted components to ensure maximum coverage & longevity, single and double doors, mitred corners, dummy louvre system, steelwork support systems. 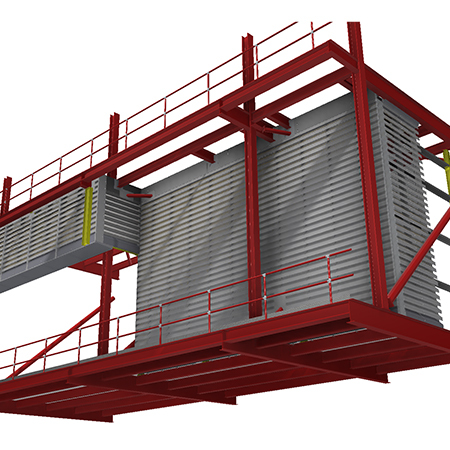 Caice offer a full turnkey package including both mechanical and acoustic design service, with all equipment manufactured in house here in the UK.